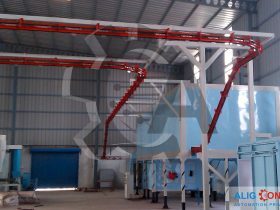 We are engaged in offering Paint Shop Conveyors, that are designed according to the clients’ requirements. 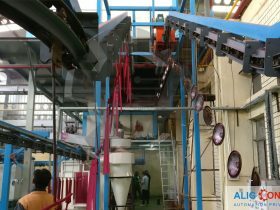 Our conveyors are known for their durability, high-performance standards and quality tested in order to meet the industrial standards. 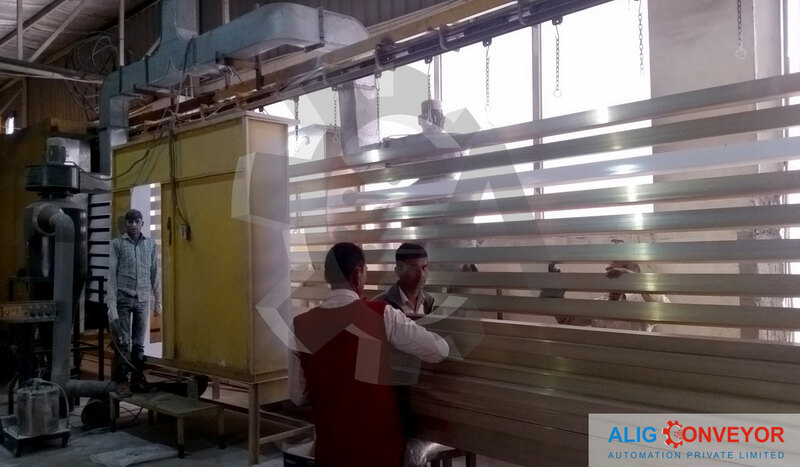 We manufacture our products under the strict supervision of experienced professionals, who follow norms and standards already set by the industry precisely. 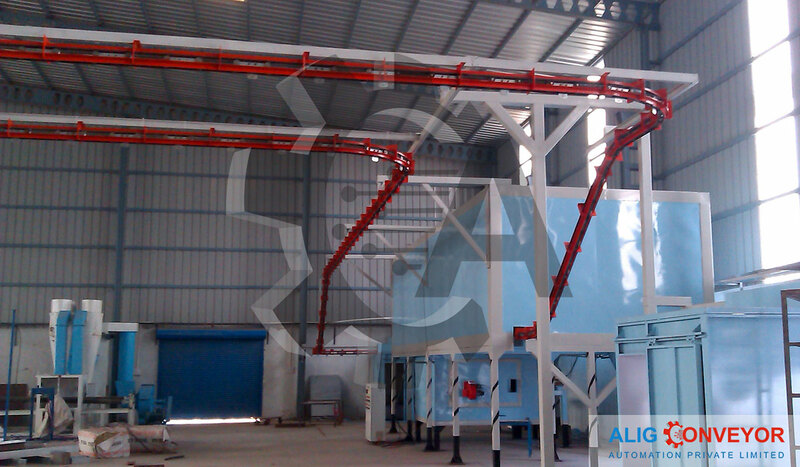 We are instrumental in supplying and exporting Paint Shop Conveyor which can be customized as per customer demand. 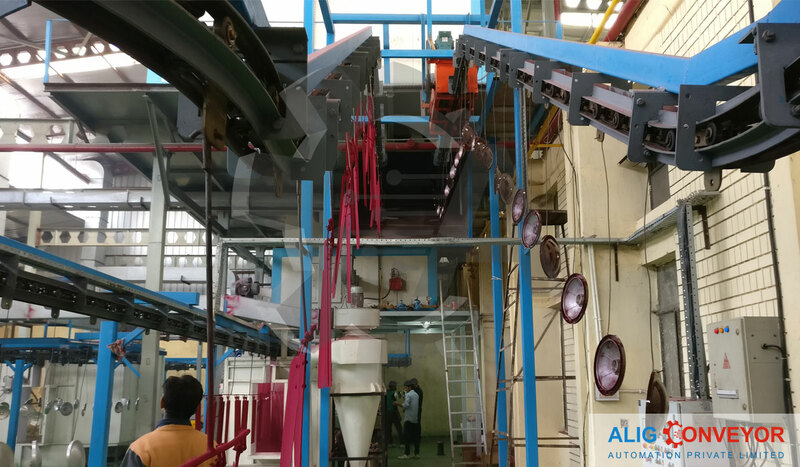 To ensure the flawlessness of these conveyors, our experts conduct various tests before the final delivery to the customers. 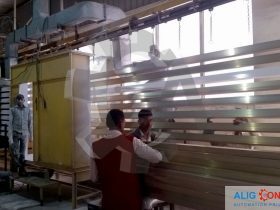 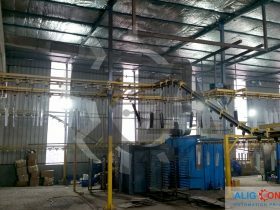 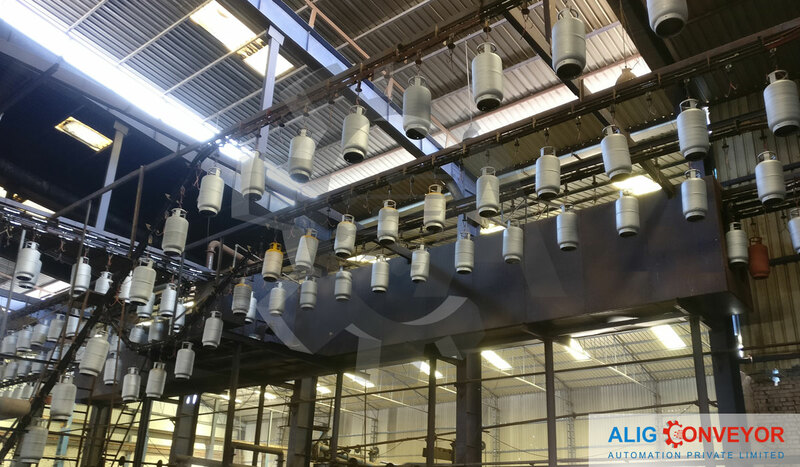 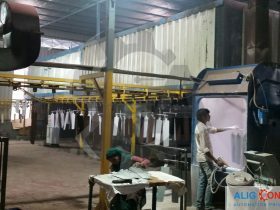 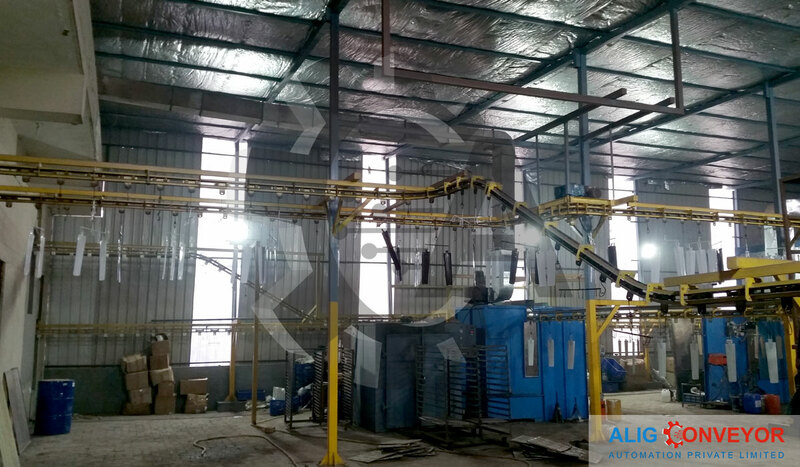 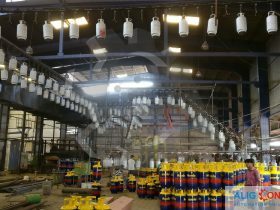 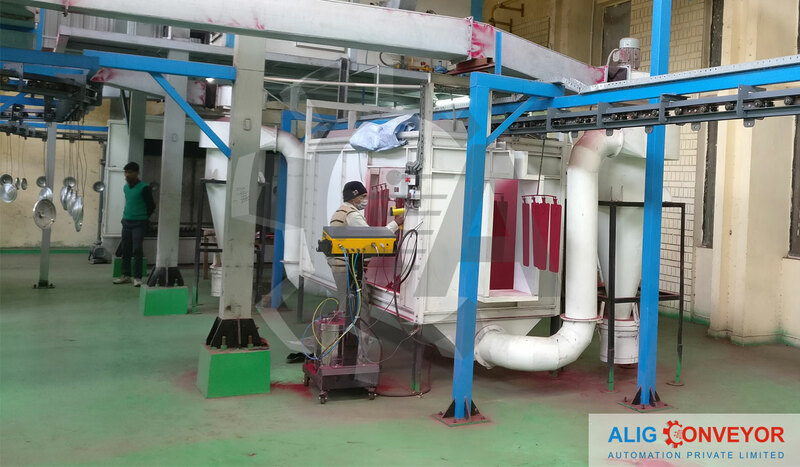 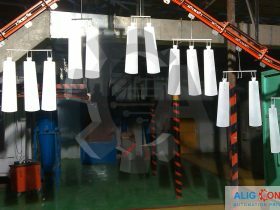 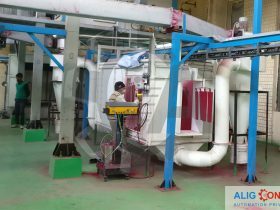 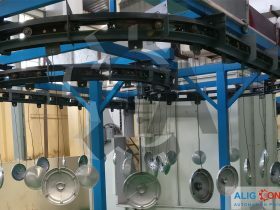 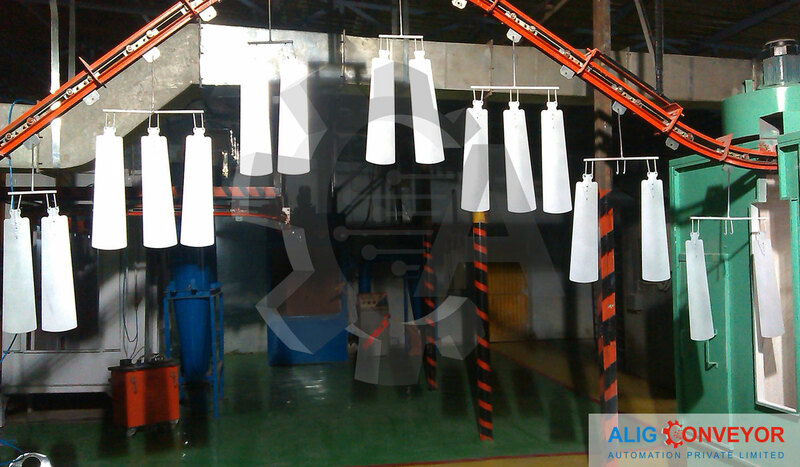 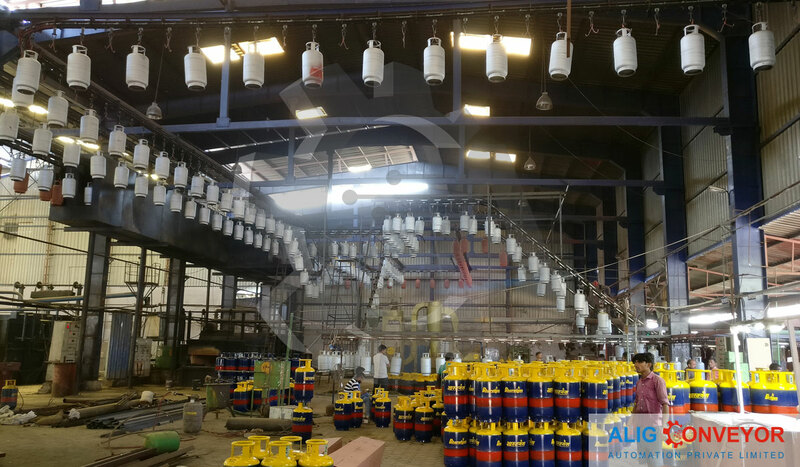 We are instrumental in offering Paint Shop Overhead Conveyor and which are commonly used in coating and painting. 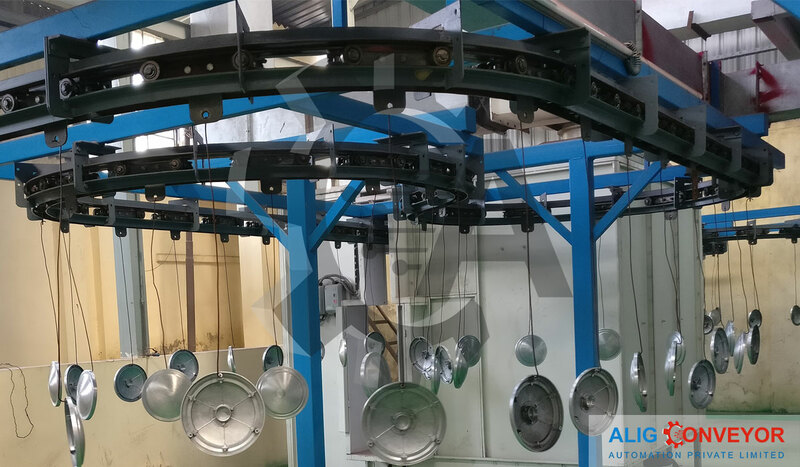 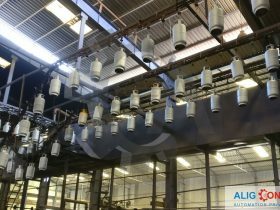 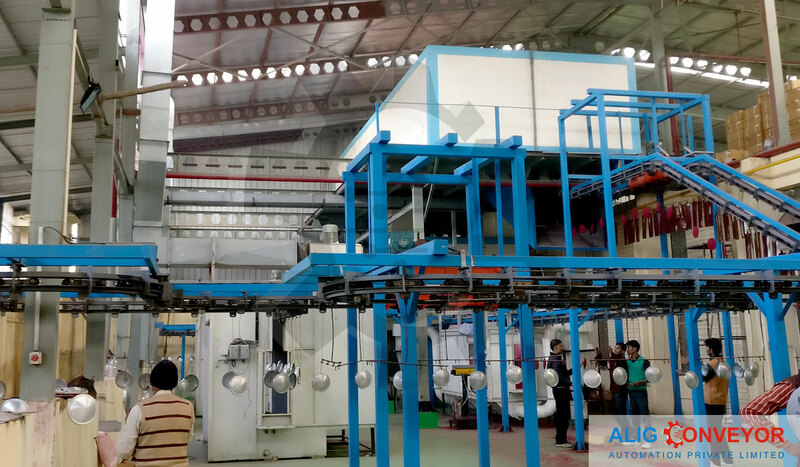 This quality range consists of Conveyor Ovens which are appropriate for a variety of processing operations and are perfect for wide applications in paint baking, preheating and heat treatment. 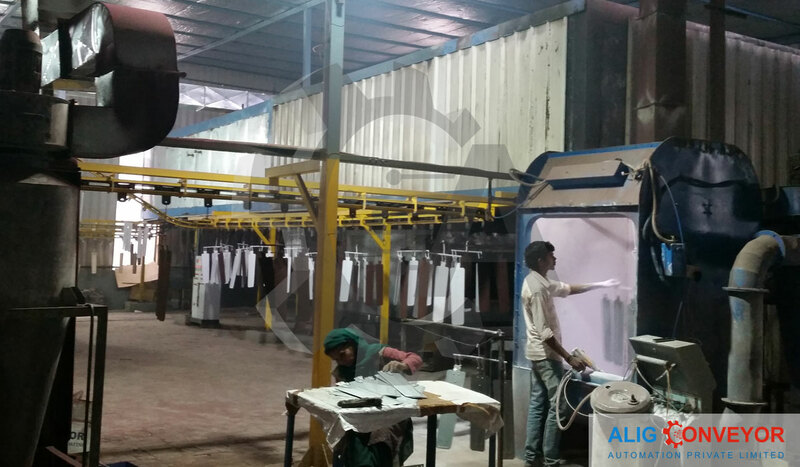 Our ovens find their applications in the areas, where continuous curing or baking is required by hanging. 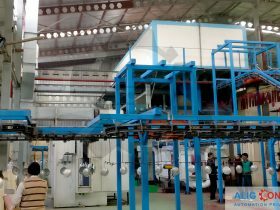 Visit us at our HQ for a cup of coffee and meet our fantastic consulting team.